Nola Nesting doulas provide continuous support during your labor and birth that may include massage, acupressure, relaxation techniques, emotional support and encouragement, explanations, positioning suggestions, partner support and help with breastfeeding establishment. There are no additional fees for length of time in labor. During your postpartum visit your doula will listen to your birth story, review your birth, help with breastfeeding, suggest referrals as necessary and answer any questions you may have. We like to check in on you and make sure everything's okay. 1 hour in studio infant feeding visit with an IBCLC lactation consultant to support you however you choose to feed your baby. A Birth Doula offers you support during your pregnancy and throughout your labor and birth experience. Your healthcare provider, your family, they are all there to care for you in their own capacity, but may not be continuously available and have other roles to fill. A Doula’s focus is on continuous support throughout labor. Doulas work closely with partners to give mom the optimal support team she deserves. A Doula is there for you, with you on this journey to motherhood by offering you emotional and physical support. Doula’s do not offer medical care or make medical decisions. It is our job to support you as you welcome your newest family member. 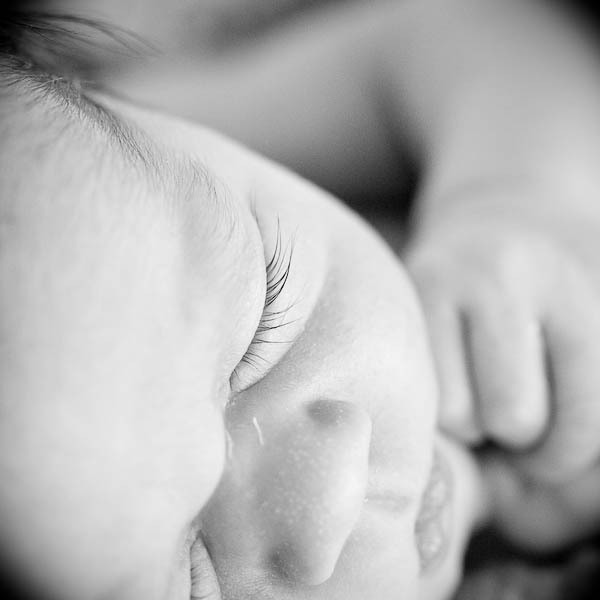 We are there to help you have the loving, gentle birth experience you deserve. Every family benefits from a Doula, whatever type of birth you are planning. Doula attended births have shorter labors with fewer complications, healthier babies who breastfeed more easily. However and wherever you plan to birth your baby you deserve support and love, you deserve a peaceful birth.